Today on the Home Hour, we’re celebrating the little things. And by little, we mean TINY! We’re learning about living the good life in small spaces with Joshua and Shelley Engberg from Tiny House Basics! 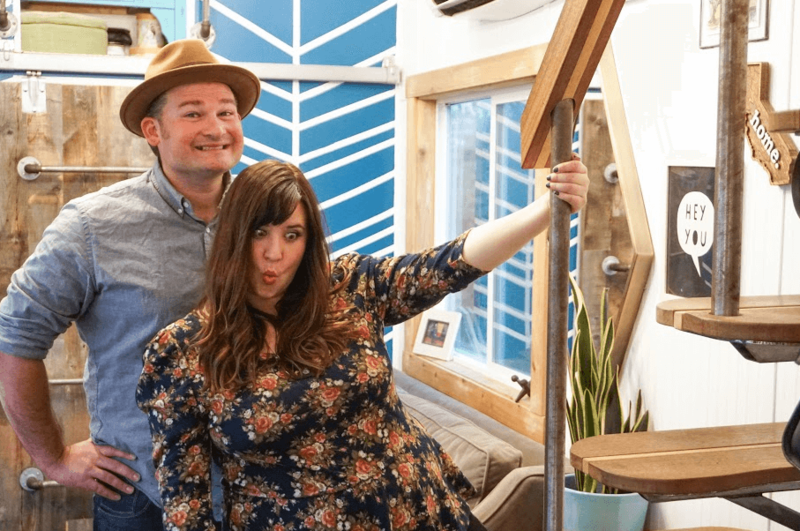 Join Kirsten and Graham as we hear all about the Engberg’s journey to a tiny house and how trading square footage for acreage may have been one of the best decisions they’ve ever made. 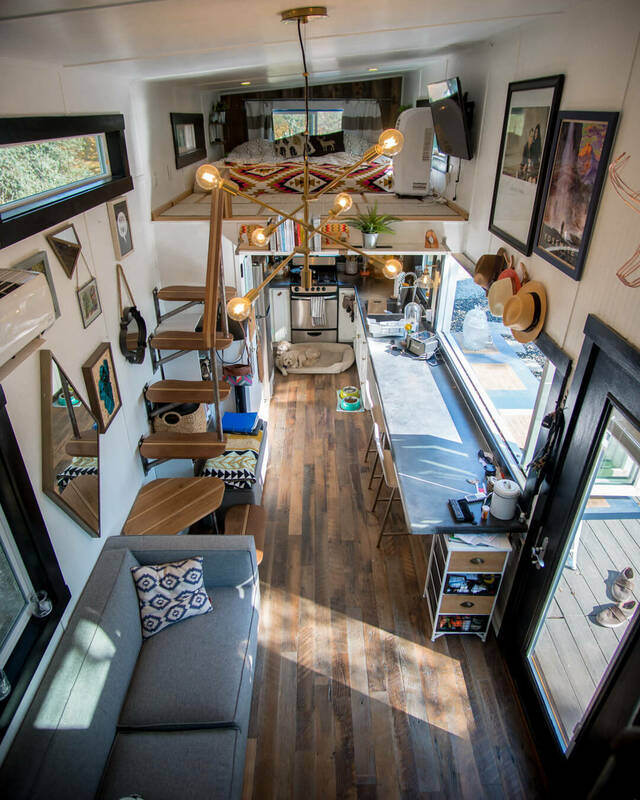 We discuss how they organize, entertain friends at home, and live daily life as a married couple with two pet dogs… all in under 400 square feet. 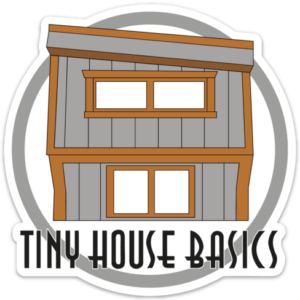 We also get into the economics of drastically downsizing and learn how much they’re saving by making a tiny house into a home! 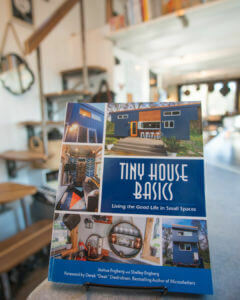 Be sure to them follow them on Instagram for all the details of how to win your own copy of Tiny House Basics!